You what? You want a day off? And whatcha gonna do with it? See, you made my friend very upset. Just look at him! - - Thank you, friend from from South Tyrol! 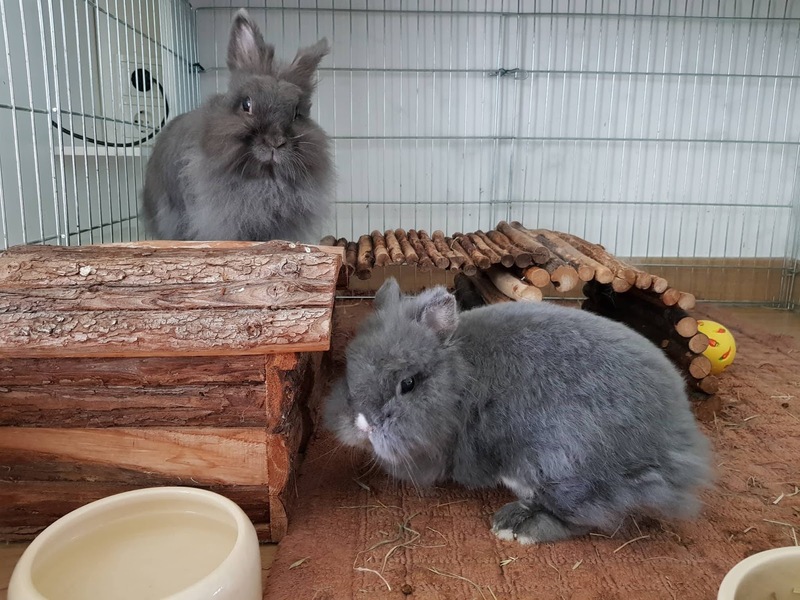 Well, no matter what their names are, they certainly look displeased with a hoomin daring to request a day off...the nerve!